Superfoods are not the run-of-the-mill foods that you see everyday. These are foods that have rare nutrients, or concentrations of nutrients, or a completeness of nutrients that are rarely seen in nature. Broccoli is like abs on Justin Bieber. Real superfoods (like you’re about to learn about today) are like abs on Arnold Schwarzenegger. They are totally in a different league (and no disrespect to broccoli!). You’re about to get the inside scoop on foods that are clinically proven to destroy cancer cells, foods that can regenerate and heal your ligaments, tendons, and bones, and even foods that can upgrade your entire immune system. Enjoy, and make sure to share this with the people you care about! Which powerful superfood has been used historically as a “famine food”. What the surprising benefits of polysaccharides are. What it means to be a COX-2 inhibitor. The incredible impact that one (stinky) superfood has on lowering cholesterol. Which superfood boasts 7x more vitamin C than oranges, 7x more potassium than bananas, 4x more calcium than milk. A food that’s clinically proven to optimize blood sugar and prevent prediabetes and diabetes. Where to find usable antioxidants that actually show up in your bloodstream. A wonderful superfood that’s being used to help feed impoverished children. Which superfood is also the best natural laxative. The superfood that was prized by the ancient Egyptians and Alexander the Great. 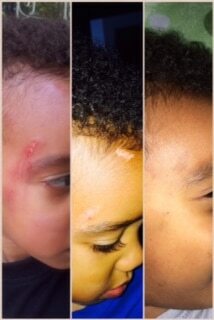 What to use to rapidly heal burns and skin damage. Which class of little known superfoods are responsible for creating most of the world’s oxygen supply. A rare compound that can help support your stem cell production. Which superfood contains every essential amino acid, every essential fatty acid, and every essential glyconutrient. How this special superfood helps to “format” your immune system. How inflammation is tied to weight gain, and which superfood can help with reducing it! If I started using some of these super foods, how long would it take to see an impact? I recognize each person is different, but I want to set a realistic expectation. I enjoy your show. I also enjoy nutrition facts.org. You recently touted blue green algae as superfood. Michael Greger just did piece on blue green algae being cause of neuro degenerative diseases due to BMAA neuro toxin in that substance. Superfood or neuro toxin? The RSS feed stopped in January and is not updating anymore. Thanks Rich, we are working on a solution with the RSS feed. Seems to be we have too many episodes 🙂 Always a good thing. I really enjoy your podcast. Normally I listen while I am driving, which makes it very difficult to take notes or write anything down. 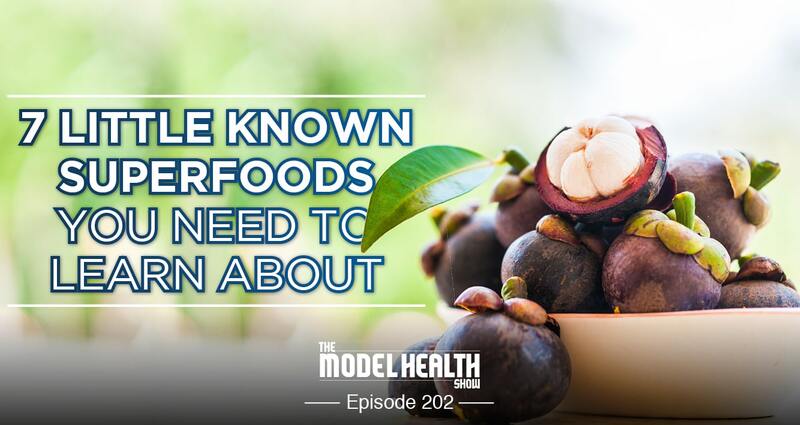 I visited the show notes today to get the names of the superfoods that you talked about in the show only to discover that your show notes are more like a teaser about what you will be talking about. It would be nice, for episodes like this one, if you could provide a summary of the superfoods. Thank you very much for the podcast!